Cathleen Wanserski, known in greater Pittsburgh as "CathyW," has all of the education, experience and expertise a buyer or seller could ever possibly need in a REALTOR®. But perhaps of even more importance, she has a laid-back, friendly personality - instantly making you feel comfortable when you talk to her. She's full of incredibly clever marketing strategies, thanks to a marketing degree and 20 years of practical experience as an award winning Top Agent. She also boasts an inherent Midwestern proclivity for hard work. Yet she understands the importance of balance in her life; she makes sure to spend time with her beloved dog, CooperW, as well as finding time for daily exercising and conditioning, so that her clients are never dealing with a stressed-out agent. "It sounds trivial, but there is a lot to be said for having a positive attitude and a happy demeanor;' Cathy says. Humble yet articulate, you'd never know that Cathy has helped more than 40 professional Pittsburgh Steelers, Pirates and Penguins to relocate to the area, unless you specifically asked. Nor would you know that she appeared on HGTV's "My First Place" unless you happened to watch the show. Cathy's simply not interested in bragging about awards. "That's not what makes me successful. I have to go out and earn new business, and I do that by helping my clients make smart choices and by making sure I educate them. There is so much to sift through, whether you're a first time buyer or an investor. Everyone needs someone to offer solid advice, or to hold their hand, so to speak." 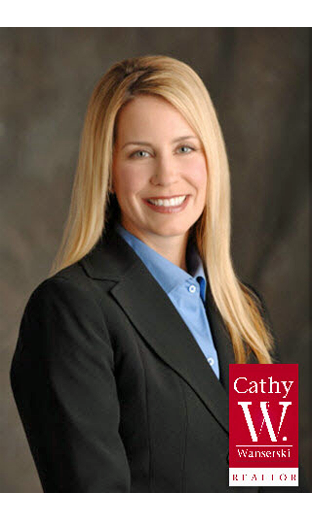 For example, in addition to handing out market reports to clients, contractors, or anyone else she thinks may find them useful, Cathy remains at the forefront of new construction in the area, and makes sure to let her clients know when great opportunities arise for remodeling their homes. Beyond that she says, “You have to be a good listener and you have to genuinely want to help people." For Cathy, helping others is not limited to those buying and selling a home. "People come to me for requests for various names and numbers of the people I personally use or recommend. I love being a resource and I appreciate the fact that people come back to me. I really do try to go above and beyond to help in any way I can." Further proof of her sincere desire to help others is evident through her support of charities benefitting Autism, cancer, Parkinson's Disease, and animal rescue. Indeed, Cathy consistently donates to non-profits on behalf of her clients. Moreover, Cathy's personal touches reiterate the fact that she's a hard worker who genuinely wants to be of service to her community. She still hand delivers gifts and treats to homes in the neighborhoods that she targets. From Easter- themed gifts of marshmallow Peeps with clever notes saying, "Have your Peeps call my Peeps if you're looking to buy or sell," to Valentine's Day treats with notes like, "Be Mine and the house of your dreams will Be Yours", Cathy always finds a unique way to keep in contact with clients, or introduce herself to potential clients. But perhaps what she's best known for is her homemade pistachio bread, which is popularly known as "Green Bread" in Pittsburgh. Cathy enjoys showing her appreciation to contractors and clients through her love of baking and delivering her signature treat to them. She has done this for 20 years, and intends to continue this tradition for years to come. With all that she does to help others, it's not surprising that Cathy's business continues to grow, commensurate with the population growth and cultural expansion Pittsburgh is currently experiencing. "It is such an exciting time to be living in Pittsburgh. People are moving to the city, and we're becoming even more diverse. 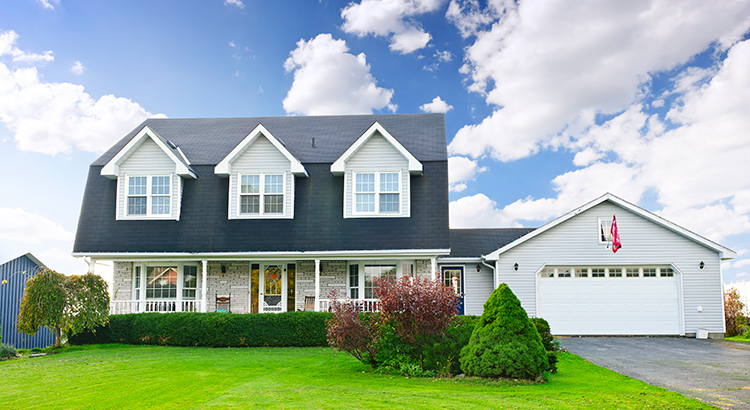 I love being a part of helping to make my clients' dreams come true."